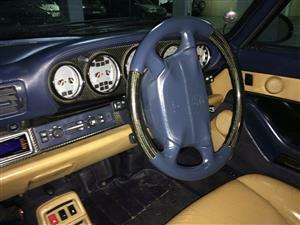 This is a very clean original car. 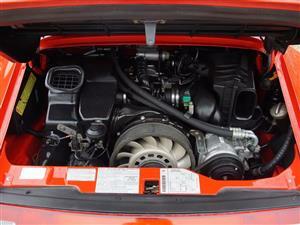 The Varioram engine runs beautifully and has just been serviced. 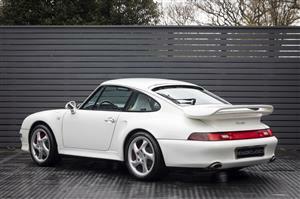 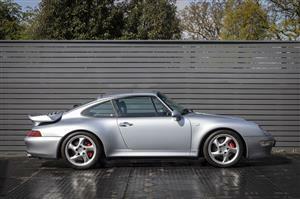 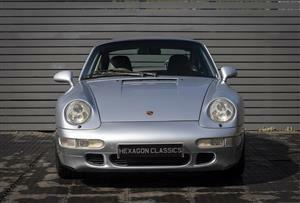 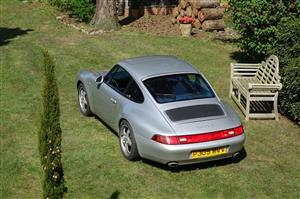 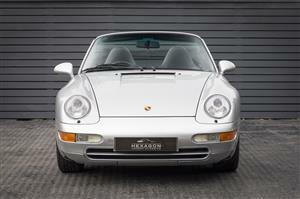 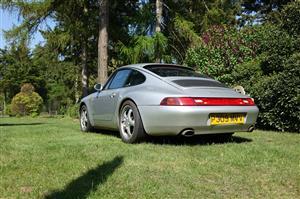 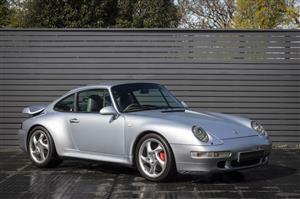 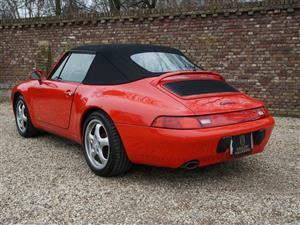 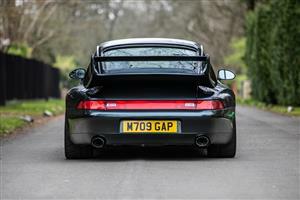 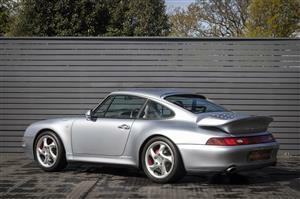 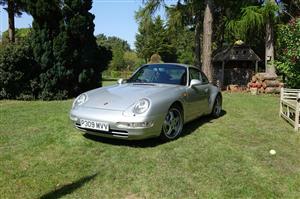 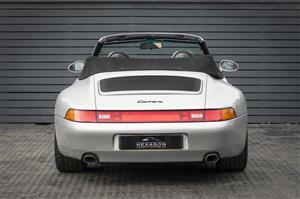 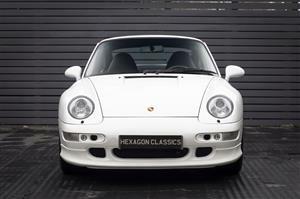 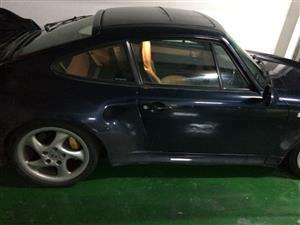 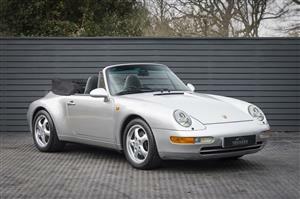 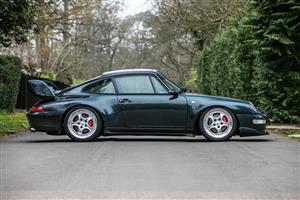 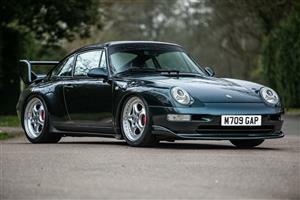 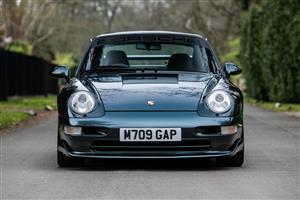 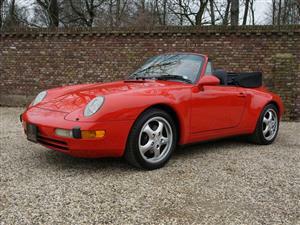 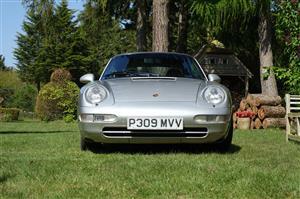 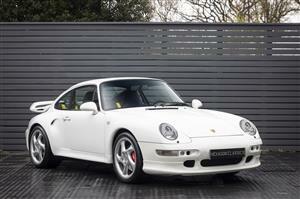 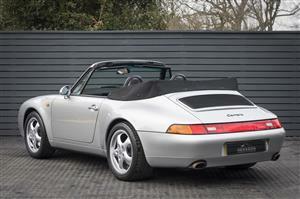 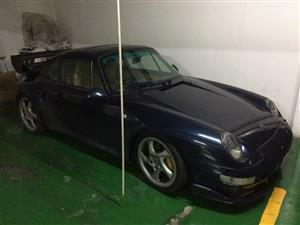 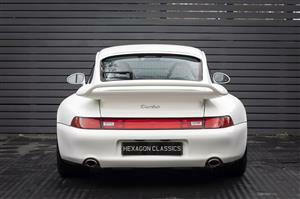 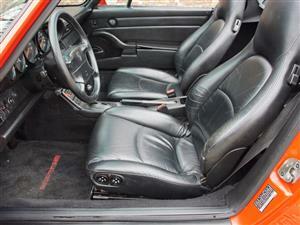 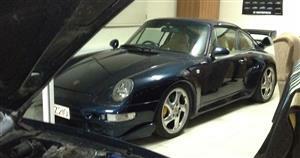 One of the rarest special edition Porsches 1 of 23 RHD .